Your door is the first thing visitors will see when they arrive at your property. 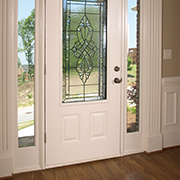 Make a great first impression by installing a beautiful door. 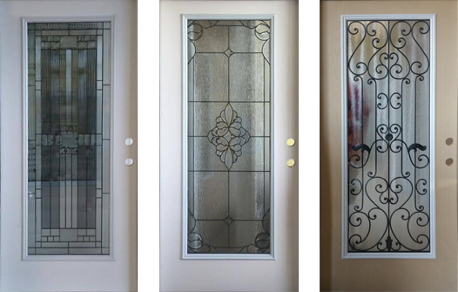 We sell interior and exterior doors of all kinds. 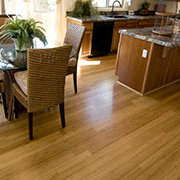 Save money on high-quality materials from a respected flooring store. We offer a huge selection of LVT and laminate flooring, as well as engineered hardwood, carpet, and linoleum. Upgrade your kitchen and bathroom with premium vanities and cabinets. 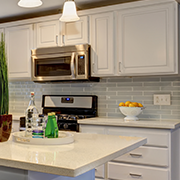 We carry both Shaker-style and furniture-style cabinets that are sure to look great in any room in the house. Snead Wholesale specializes in wholesale doors, flooring, and cabinets. We are located in Snead, Alabama — about an hour's drive from Huntsville — and serve most of the Southeast. Our store has been in business for more than five years, and we have a reputation for selling high-quality products at the lowest prices around. As a small, family-owned business, we are proud to offer friendly service to each and every customer. 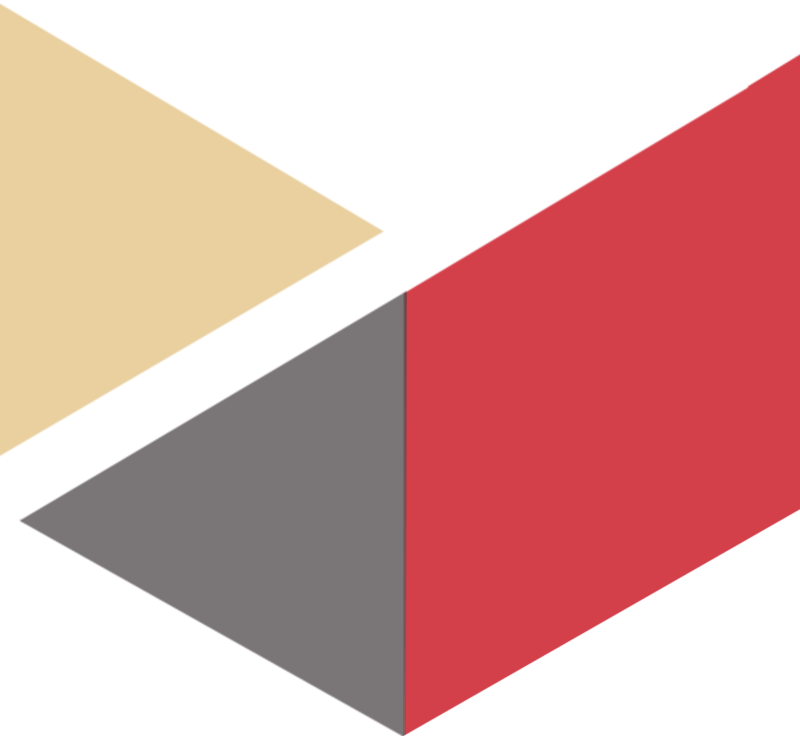 We're on a first-name basis with many of our customers, and we care about the success of your project. If you have any questions or need advice, don't hesitate to ask a member of our team. We're always happy to help!